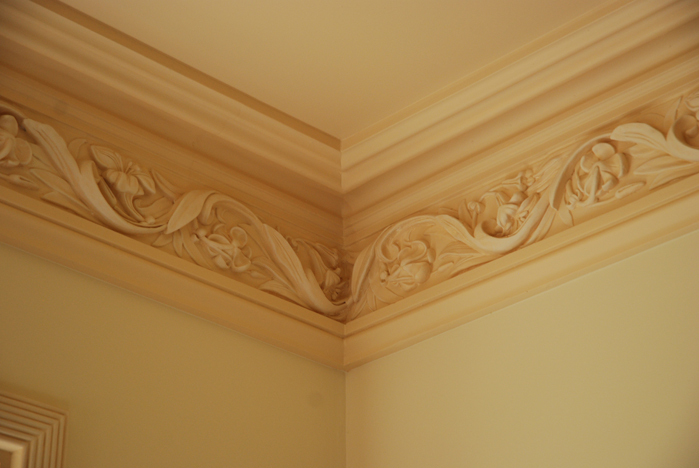 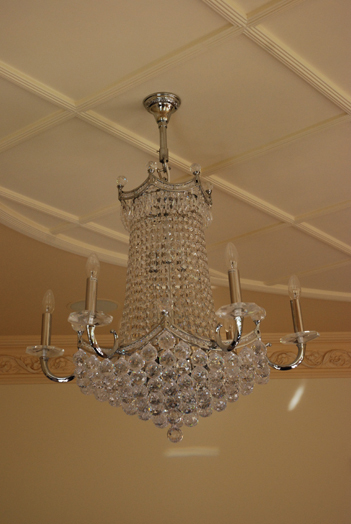 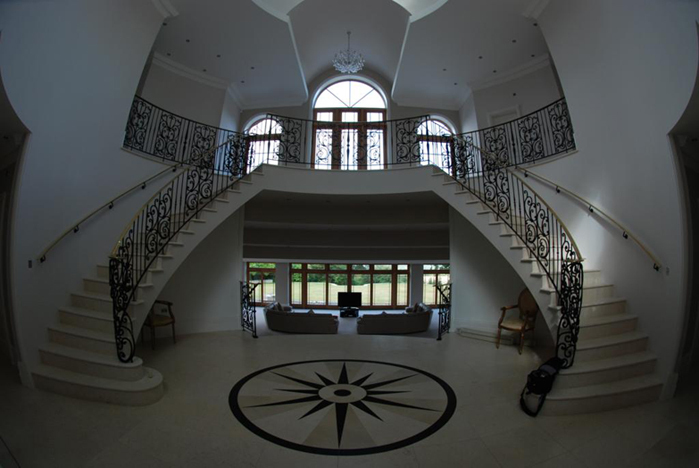 Neil Ryan Bespoke Homes is renowned for the fine external and internal detailing we introduce into each commission. 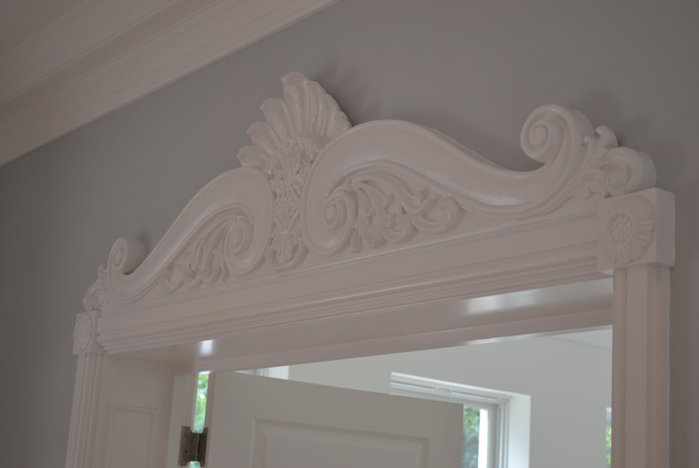 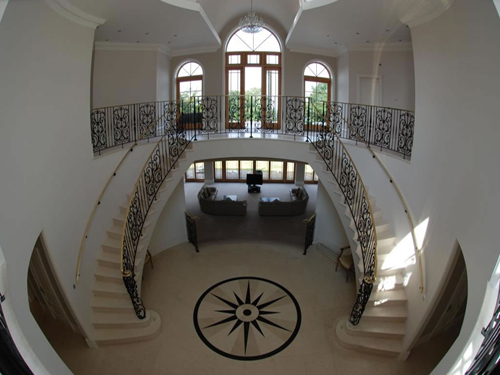 Doors, windows, architraves and cornicing are examples of some of the many decorative features implemented to distinguish and personalise your home. 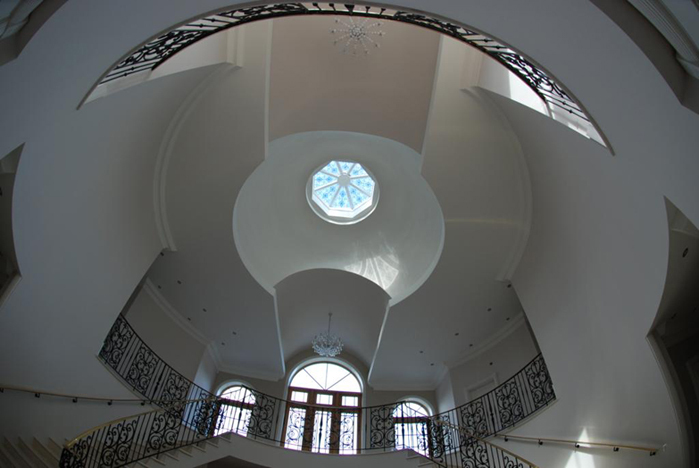 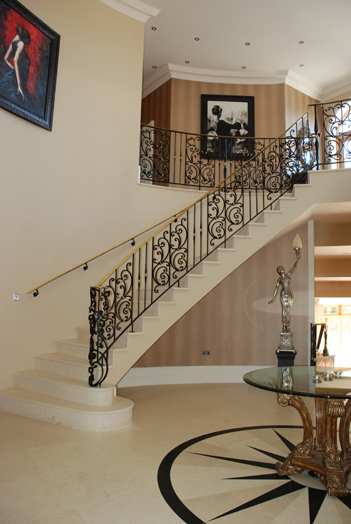 Handcrafted staircases are an award winning feature in many of our bespoke homes.